The item you requested does not exist on this server or cannot be served. Please double check the web address or use the search page to find that for which you are looking. If you know you have the correct web address but are encountering an error, please send a mail to the administrator of this site via the Site Inquiry page. 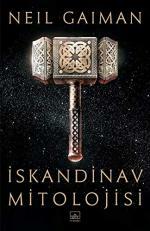 Out in Turkey - Hardback! 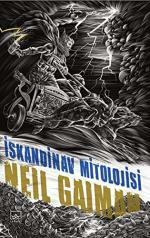 Out in Turkey - Paperback!